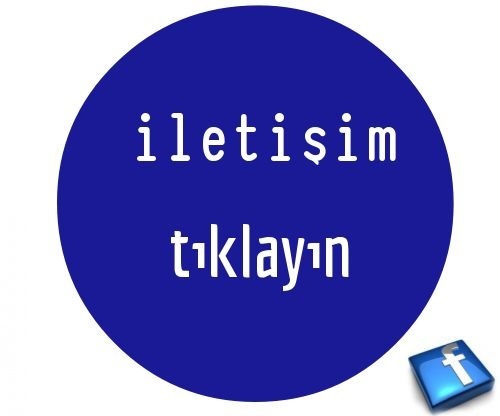 We refill laser toner cartridges and sell compatible laser toner cartridges in İzmir ,Turkey . Since 2012 , in İzmir , refilling toner cartridges and selling compatible toner cartrdiges. Our principles are quality , warranty , reasonable price . The most popular toner cartrdiges in Turkey are hp 283A , canon crg 737 and crg 731 ; brother tn 1040 and oki mb 451 toner cartridges. Hp cf217A toner cartrdige is started to refill and unfortunately we don't have this toner cartridge's chip. It is not neccessary to change 17A toner chip , but , always you see this message : Toner low ! We always use quality toner powder and compatible toner chips. It is so important that responsive toner powder. Every magnetic toner on toner cartrdiges are different and so toner powders also different. If you are looking for the reputable firm in Turkey , that is we are ! We can meet for the partnership . If you are thinking about an office in Turkey , for represent your brand , we can meet.